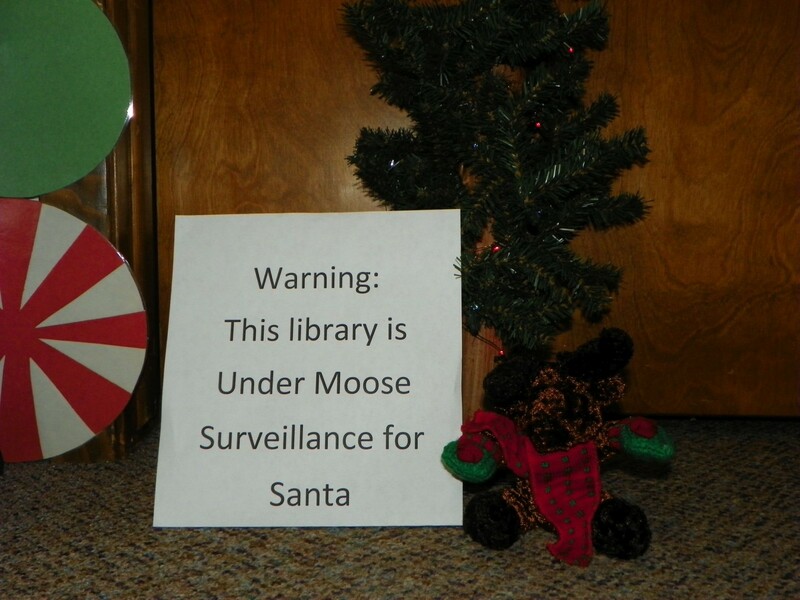 The Elgin Public Library may not have an Elf on the Shelf, but it does have a Moose on the Loose. Stop by the library in the month of December to see what the moose is doing. Tell the librarian what you found and receive a treat.